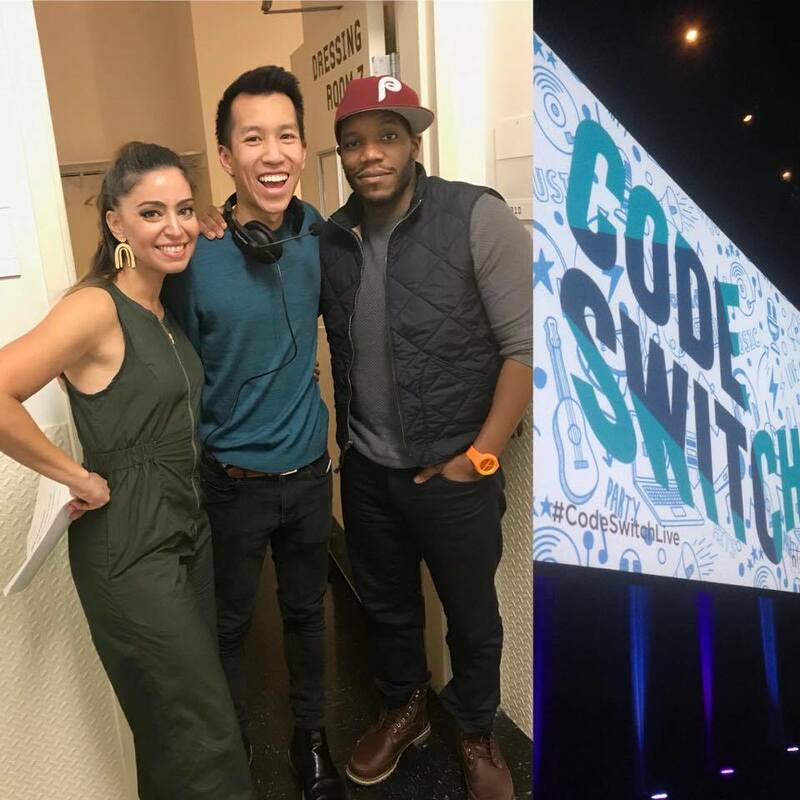 WBEZ Podcast Passport: NPR's Code Switch. November 2017, 1500+ people. Arts in the Dark Parade. Chicago Sinfonietta.